Plus the great 'squeezing' debate settled. Oily food. Chocolate. Make up. Moisturiser. Stress. 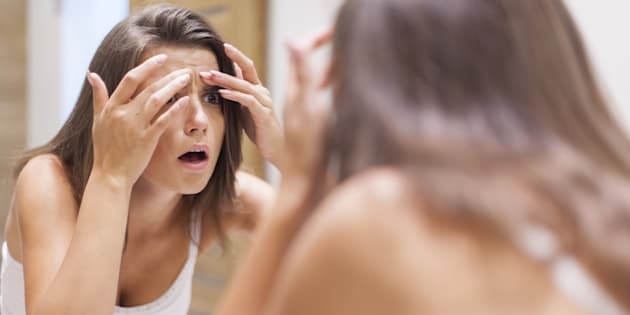 At one stage or another, all of these things have copped the blame for causing pimples. Whether or not they're actually responsible is another story, and one we at The Huffington Post Australia decided to get to the bottom of. Talking to dermatologist Dr Michael Freeman, a spokesperson from the Australasian College of Dermatologists, we set the record straight on whether or not that Crunchie bar will really put your skin into a spin, and if so, if a dollop of toothpaste will actually undo the damage. 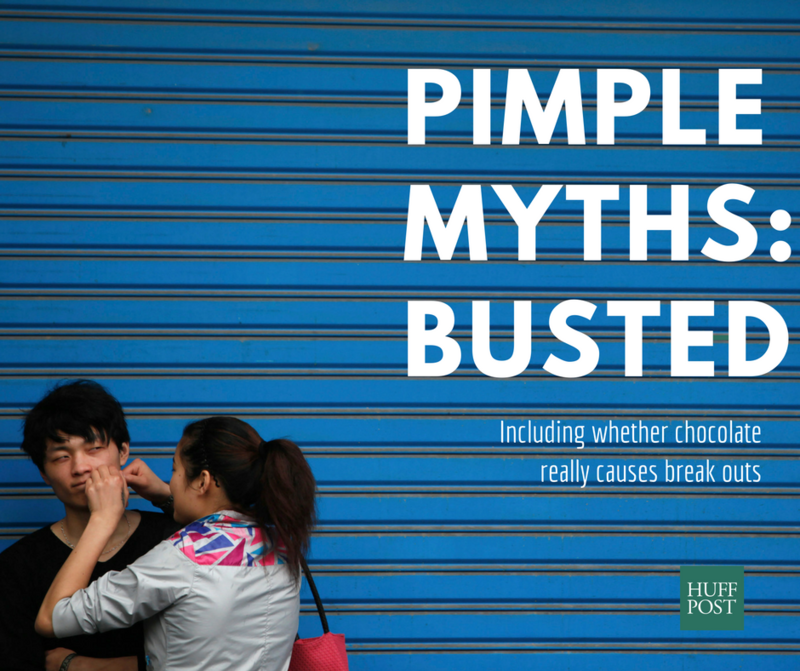 First up, one of the most popular pimple myths of all time: does chocolate really cause break outs? "Not one piece. But a high glycemic index diet can predispose to acne," Freeman told The Huffington Post Australia. According to the Mayo Clinic, a glycemic index (GI) diet is "an eating plan based on how foods affect your blood sugar level." A high GI value is defined as 70 and higher (low GI is 1 - 55) and is essentially determined by "assigning a number to carbohydrate-containing foods according to how much each food increases blood sugar." So while chocolate may not necessarily be a direct cause of acne, eating foods which significantly increase your blood sugar may not be doing your skin any favours. Interestingly, when it comes to oily food, Freeman says there is "no real association" in terms of causing pimples. Which we take to mean: PIZZA FOR THE WIN. Bonus! 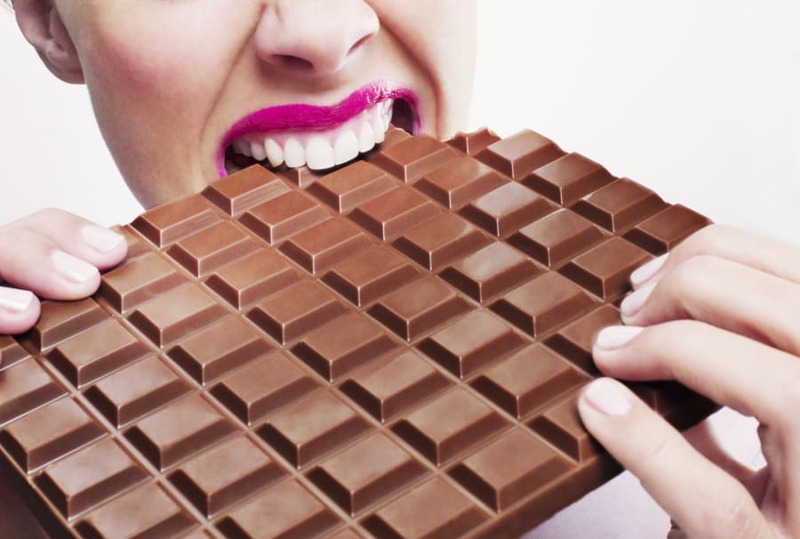 Small amounts of chocolate (so NOT what is pictured here) won't affect your skin. When it comes to other cosmetics, we have good and bad news. 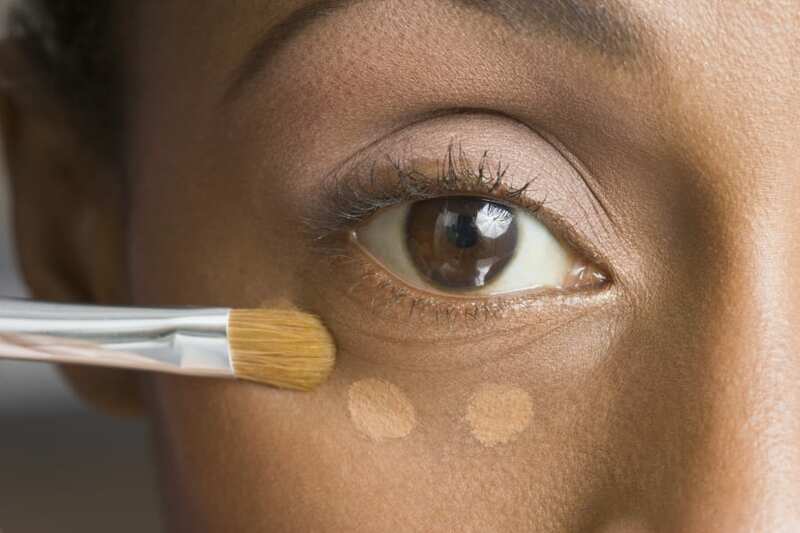 Freeman states "if only using for a spot treatment, [concealers] won't make your pimple worse," meaning if you do have a nasty spot, feel free to cover it up to your heart's content. However, he advises against using heavier moisturisers, confirming it is indeed true that "using a lighter moisturiser (or no moisturiser at all) will reduce your chance of getting pimples," and lists "over-cleansing" as something which can make your acne worse. While some types of sunscreen are also said to cause flare-ups with acne-prone skin, Freeman states the sun itself won't inflame pimples. Check out Cosmopolitan's recommendations for skin-friendly sunscreens here. If you're prone to acne, you might want to double-check your preferred brand of makeup doesn't contain oil. Yes, yes, yes. According to Freeman, these are absolutely legitimate causes for pimples. "Chronic stress lifts the natural testosterone and cortisol levels which both cause acne," he told The Huffington Post Australia. "But the cause of most acne is hormonal. This causes an imbalance of the oil glands and pores and sets off a series of events which ultimately causes inflammation. The redness, tenderness and the yellow heads are evidence of inflammation. "Most treatments firstly aim to unblock the pores, reduce the size of the oil glands, and reduce the inflammation. Treating acne early can stop it changing into the more scarring cystic acne." Did you know over-cleansing can actually make acne worse? Guess what? Putting toothpaste on your pimple isn't as silly as it sounds. According to Freeman, "toothpaste can dry a pimple and improve the appearance slightly." As for other options such as eucalyptus or tea tree oils, proceed at your own risk. "These antiseptics can reduce the bacteria on the skin. However, they can also irritate the skin which would make things worse," Freeman said. Okay, so we probably knew the answer to this one. In a nutshell, it's not a good idea. When asked if popping a pimple was the worst thing someone could do to their skin, Freeman said: "Yes. It can cause scarring! Not every time, but often enough." 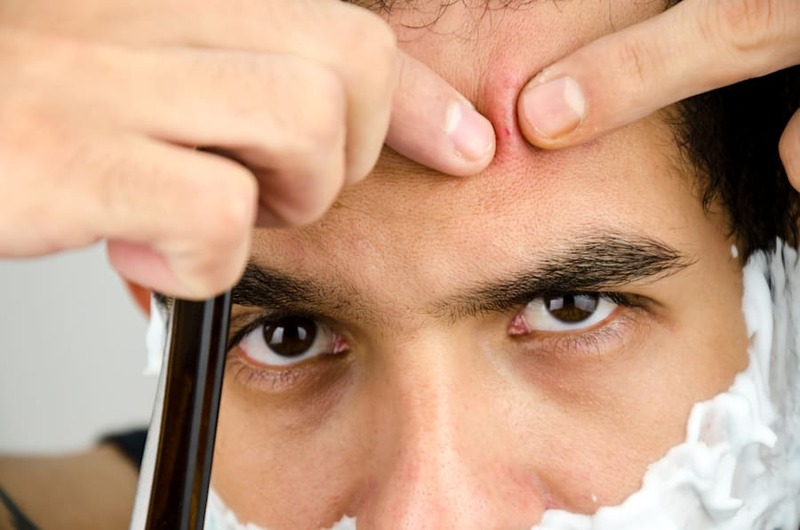 However, the good news is he also says there's no truth to the myth popping a pimple will cause three more to grow in its place. So, there's that, we guess. MAYDAY, MAYDAY. This is a bad idea. When it comes to face masks and other beauty treatments, Freeman says it really depends on what we're talking about. "Some work," he said. "For example a salicylic acid peel will help." He also suggests using an exfoliating cleanser such as the Bloc exfoliating cleanser (disclaimer: Freeman himself designed this product) and using sunscreen instead of moisturiser. "Avoid scrubs altogether and, if you really need to, check out products which contain Benzoyl peroxide in a low concentration," Freeman said. 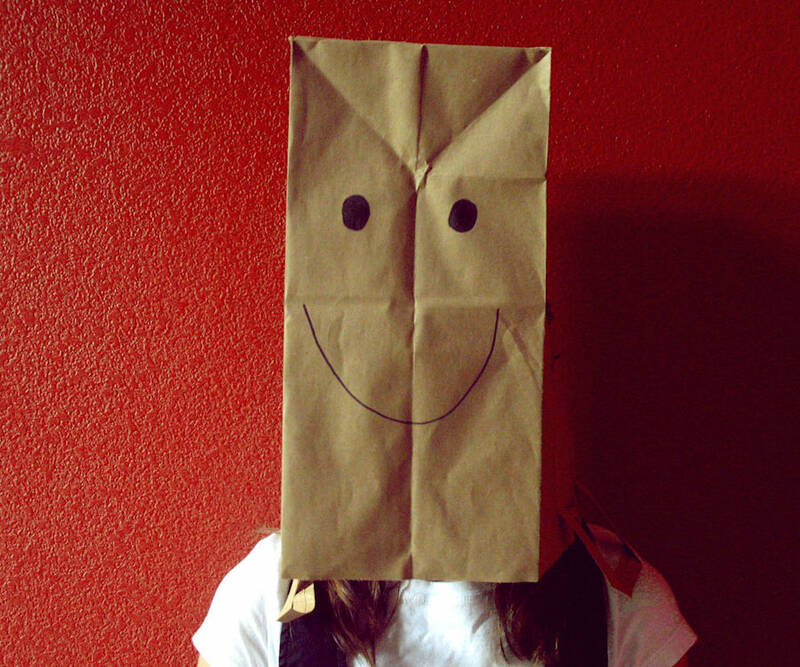 Resorting to wearing a paper bag over your head is an extreme measure and, to be honest, not one we necessarily recommend. In terms of the best possible treatment for your skin, Freeman says it's best to pay a visit to your dermatologist, who can use a combination of treatments suited to your individual skin issue. "Typically, a dermatologist will use a range of treatments such as retinoids, for example Adapalene, antibiotics -- either topical or oral -- and in some cases, with females, hormones can be addressed with anti-androgens in an appropriate [contraceptive] Pill, for example, Yaz. "The most effective treatment is Roaccutane. These days the dose of this drug is reduced to greatly reduce side effects."